What is the Willats Trust? 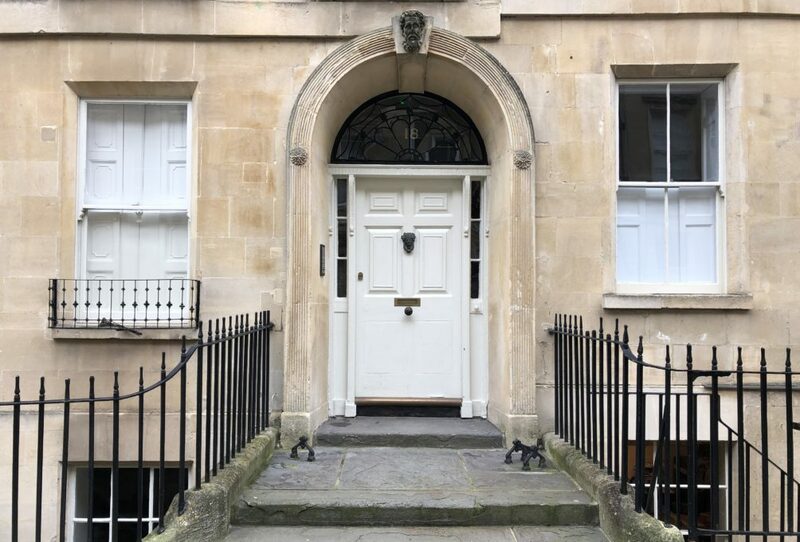 The Willats Trust has been working for 160 years to enable Christian workers to share the good news about Jesus with some of poorest and most marginalised communities in the UK. Mr William Willats was born in 1790 in Middlesex into a society with extremes of wealth and poverty. In the 19th century people who didn’t have appropriate clothing for church, would be thrown out, so many people had never been inside a church. 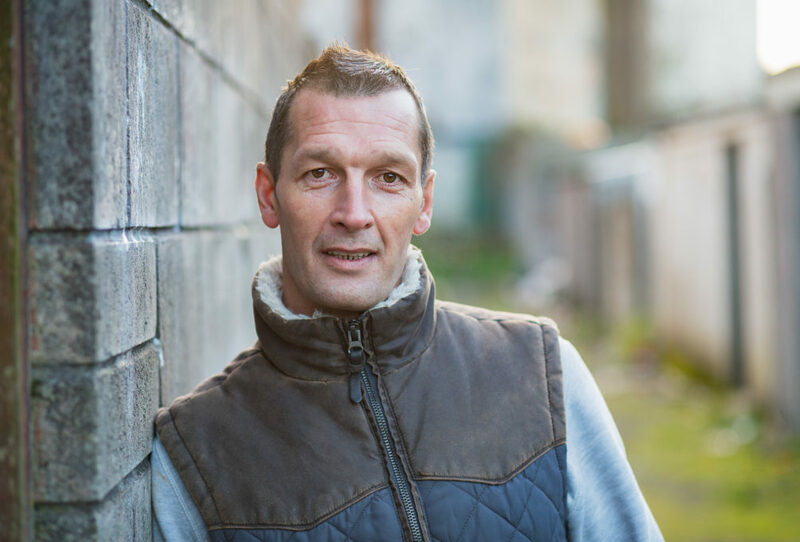 Mr Willats wanted to change this, so he took ‘church’ to the people, setting up a ‘Spiritual Guide’ programme where workers would visit the poorest in society to read them the Bible, pray with them and help them understand God’s word. 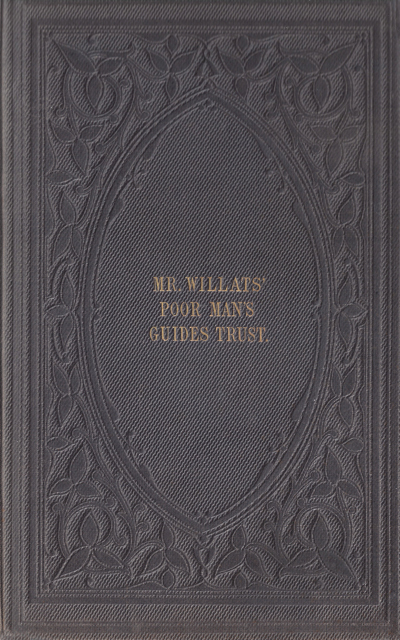 William Willats set up Mr Willats Charitable Trust in 1858 to fund this work, ensuing everyone could hear about Jesus, regardless of their income or status. 160 years later, we are still sharing the good news about Jesus all across the UK with the poorest in society, who are often marginalised and excluded, through supporting Christian workers who share our vision.